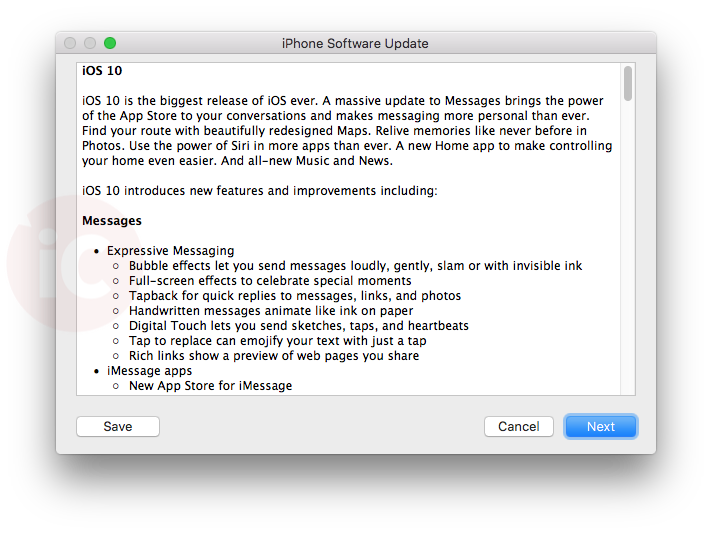 Apple just released iOS 10.0.1 for the masses about an hour ago, and for some users (including ourselves), the over-the-air update caused our iPhone (6s Plus) to jump into recovery mode, showing the ‘plug into iTunes’ screen. The fix is to plug your phone into iTunes (make sure you install the 12.5.1 update from today), where it’ll ask you to install the latest update and update to iOS 10.0.1. 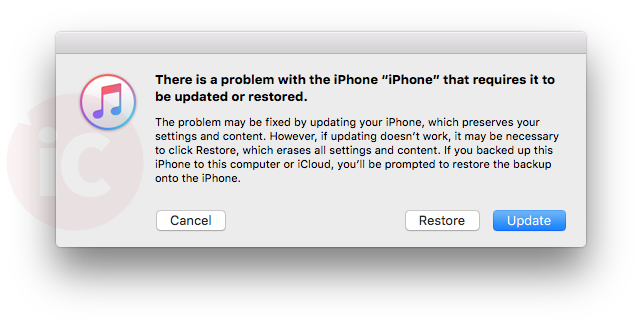 “There is a problem with the iPhone “iPhone” that requires it to be updated or restored. The next prompts guide you through iOS 10, and ask you to agree to terms before installing. It took some waiting with our iPhone 6s Plus while plugged in for iOS 10.0.1 to download. Once that finished, our iPhone started to update itself. After installing the update via iTunes, our iPhone 6s Plus successfully updated to iOS 10.0.1. We did not need to restore from a backup. 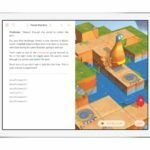 This iOS 10 update bug surely will frustrate those who are updating over Wi-Fi at work or elsewhere, and do not have their computers with iTunes nearby to fix it, leaving them without a usable iPhone or iPad. Update 2: Our device had to be completely restored, and is now installing an iCloud backup from last night. Let us know how your iOS 10 over-the-air update goes and if iTunes fixed your ‘plug into iTunes’ screen.